So you are ready to take the kids to Disney World but aren’t ready to take out a second mortgage on your house to do it? 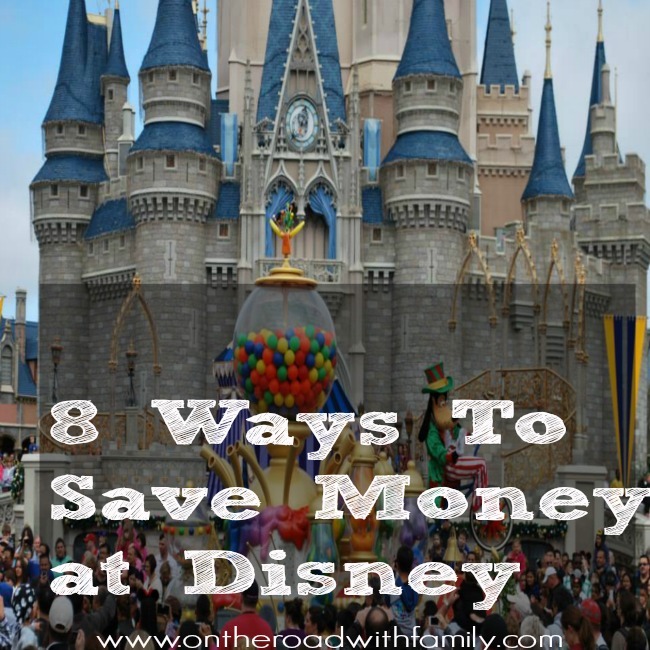 With a little research and careful planning, you can save a lot of money on your Disney vacation. 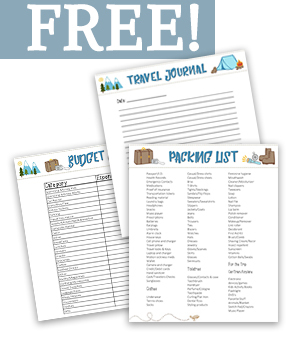 If you follow these tips, you’ll have a great vacation and it won’t cost you a fortune. 1) GET THE MOST BANG FOR YOUR BUCK. 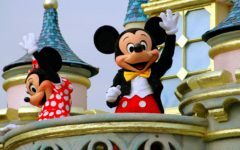 – You aren’t likely to save much (if any money) on the cost of your Disney ticket but if you visit when it’s not very crowded you won’t be spending all of your times in line. We visited in mid-September and the crowds were so sparse we rode Space Mountain in the morning twice in a row with no lines. If you are flexible on when you can travel, I recommend checking out the crowd calendar to get an idea of when to go. 2) USE THE FAST PASS – Going along with number 1, you’re going to pay a lot of money to go inside the park and you want to spend that time making memories not waiting in the sun, Fast Pass is a big help. Fast pass is essentially a ride reservation system where you can plan which ride you want to go on at a certain time. If you haven’t been to Disney in awhile, they have changed the way the process works. You can no longer obtain a fast pass at the ride, you need to either make a reservation on the app or at one of the mobile kiosks in the park. Ride reservations can be made up to 30 days in advance. 3) TAKE A TIME SHARE PRESENTATION – When in Orlando, you are going to see plenty ads letting you know that you can see Disney free. Almost all of these mean that if you are willing to sit through a 90 minute presentation about how purchasing a time share will be the greatest investment you ever make at the end they will give you two tickets to a Disney park. These presentations aren’t for the faint of heart so if you have a hard time saying no, then you should stay away. We went on one of these presentations a couple years ago and they do a very good job of making it seem like a time share is a great deal. We declined and our salesman wasn’t very happy but we did get our two tickets. If you are interested in purchasing a time share at the end of the presentation my advice is to take a few days to think about it and do your research. There is no reason to make a significant financial decision while you are being pressured by a salesman. If you go home and decide it’s still a good idea, they’ll still be happy to sell you next week. The $40,000 time share they were trying to sell us was on eBay for $1. So while it might not make sense to buy in, $200 worth of Disney tickets for 90 minutes is still a good deal. 4) VISIT DISNEY SPRINGS – Our kids love to walk around Disney Springs. There are tons of shops and restaurants along with street performers and various entertainment acts. You can spend a couple of hours here free of charge. Even if your trip to Orlando doesn’t involve Disney, Disney Springs is a great way to get some of that Disney experience. There is also a Planet Hollywood onsite which makes for a great place to walk around and look at all of the television and movie memorabilia. 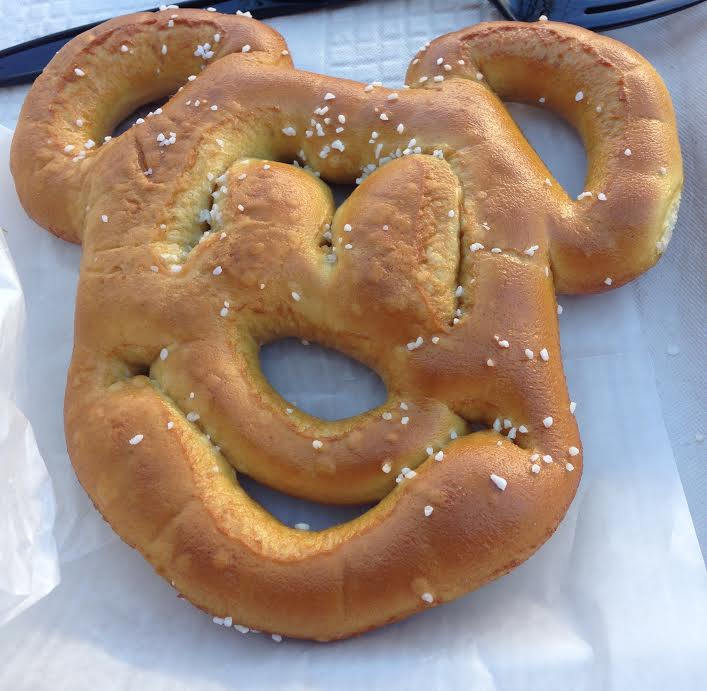 5) EAT A BIG BREAKFAST AND BRING SNACKS – Eating at Disney isn’t cheap and the lines for food can be outrageous. I recommend eating a big breakfast before coming to the park and bring snacks and drinks with you. You’ll want to be at the park all day so its inevitable that you’ll have to buy food there sometime but minimizing the food costs will stretch your dollar out a little further. 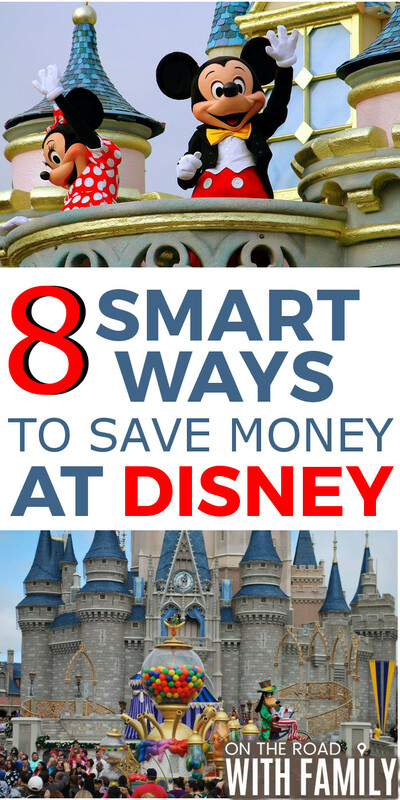 6) GIVE YOUR KIDS A BUDGET – Everything imaginable is for sale at Disney World and your kids are going to want two of everything. In our last trip, we gave each of our kids a Disney gift card before entering the park. They each had $50 to spend with the only restriction being that once they money was spent, they weren’t getting any more. I can’t tell you enough how well that worked out. Not only did the kids like the independence of having their own money, they tended to be frugal with the gift card than they would have without. I think it also helped teach them a lesson about the value of money. 7) HOTEL CHOICE – There are so many hotels in the Orlando area, use that to your benefit and save some money. Disney resorts are obviously fantastic but can be extremely expensive. 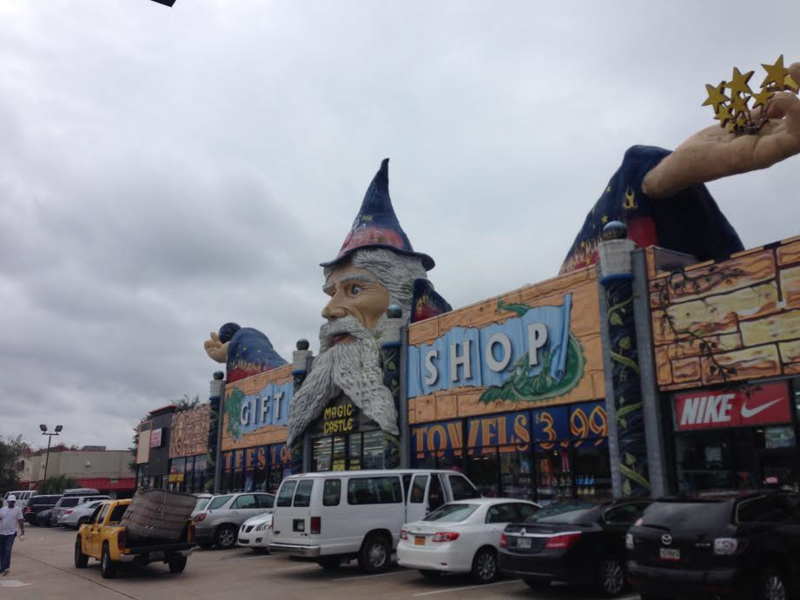 I always search Travelocity.com to compare deals. If you can find a hotel with a shuttle to Disney, you can save the $20 parking fee. 8) MAKE YOUR PURCHASES AT NON-DISNEY STORES – If there are things that you really want to buy for your kids above and beyond their budget, find some shops out of the Disney area. In Kissimmee there are several stores that sell Disney and Florida souvenirs much cheaper that you will find at the parks and Disney Springs. Your kids will still love it and you’ll be happy to have the savings. 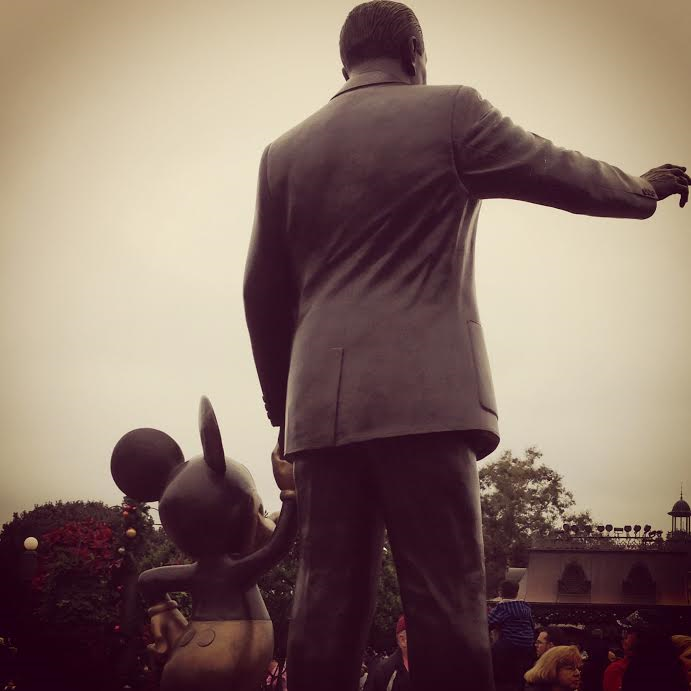 Disney can be a blast and don’t have to cost a ton of money!